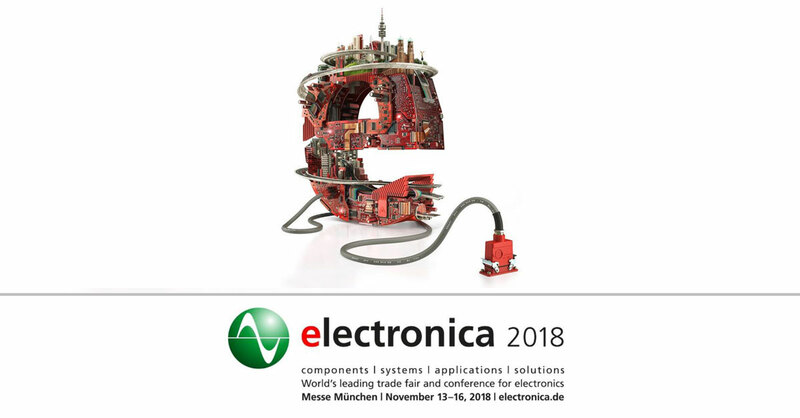 MUNICH, Germany – SIMCom a the leading supplier of IoT modules in the world and Coffee Masters have jointly exhibited a shared coffee vending machine to be used in offices, convenience stores and other self-serve services, at Electronica 2018 in Munich, Germany, from November 13th to 16th. This new business model is gradually changing the sales model of urban coffee shops and coffee machines. Through simple touch screen operation, users can order a cup of coffee, complete payment, and check the status of the coffee machine. Operators can control the coffee machine remotely, and send data to the back-end service platform through the built-in SIM7600CE module. Ms. Wendy Wang, CEO of SIMCom said: “Over the past 16 years, SIMCom has become the leader in module hardware manufacturing. 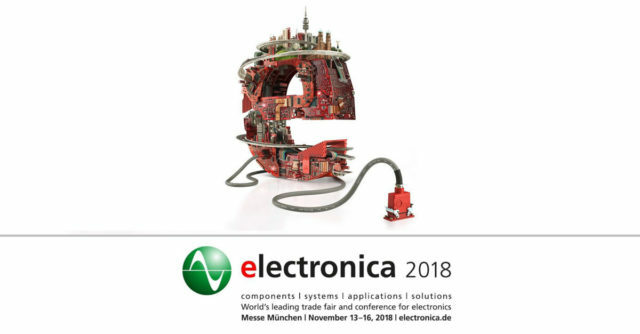 With the aim of building the world’s number one IoT enterprise, we continue to strengthen our collaboration with local companies in Germany and globally.